Stocks have rallied amid the longest government shutdown in history. 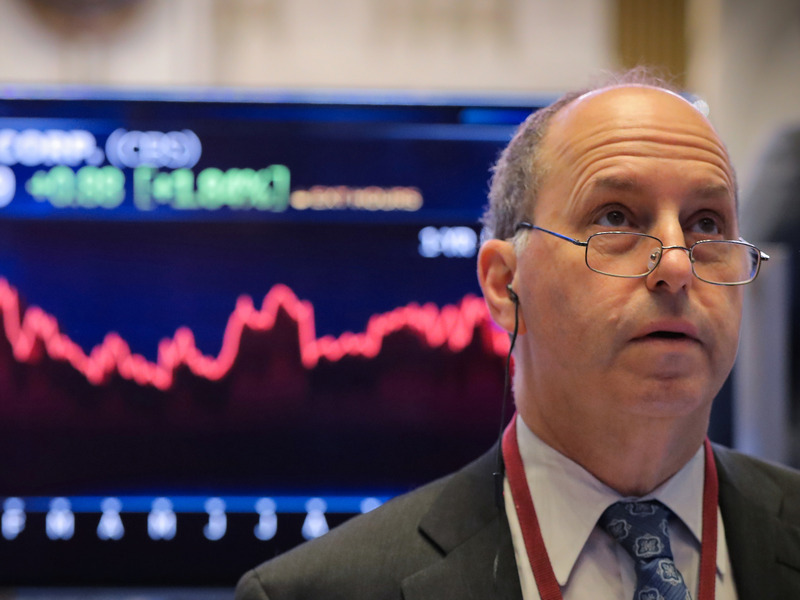 Kristina Hooper, the chief global market strategist at Invesco, which oversees $926 billion in assets, shared with Business Insider what the breaking point could be, and why it’s not a far-reaching prospect. Stock market investors are still largely shrugging off the longest US government shutdown in history.